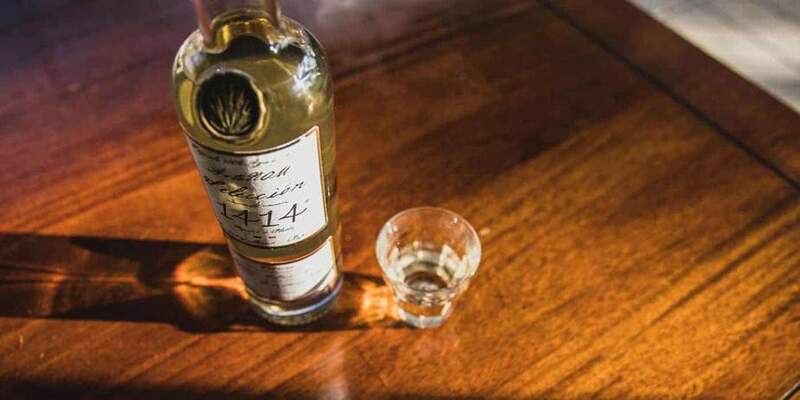 ArteNOM Selección de 1414 Reposado is, without a doubt, our choice for the best reposado tequila. Made at a century-old distillery, using traditional methods mixed with modern technology, this reposado is truly one of the best tequilas around. It’s the perfect choice to sip or mix in your next cocktail. Blanco tequilas are strong (and not always in a good way). Their flavors tend to overpower most mixers. Añejo (meaning “old,” or vintage) tequilas are expensive and meant to be enjoyed slowly. What’s just right for tequila cocktails are the reposado, or rested, tequilas. These tequilas feature mellowed-out flavors that compliment your mixer, but also stand well on their own. Aged in oak barrels from 2 months to one year, reposados have a more balanced blend of pepper alongside citrus and mellow, toasty vanilla. It all means reposado tequilas are a must-have to slay it at your next cocktail party — whether your preferred mixed drink is a classic margarita, a paloma, or some other concoction devised by your favorite mixologist. Or, even better, a creation from your own bar laboratory at home. But reposados aren’t just for mixing. With rich flavors, not unlike whiskey, many reposados offer a unique complexity and meaty richness. It sometimes seems a shame to hide this exceptional quality beneath fruit juice. So whether you’re new to reposados, or a cocktail-mixing veteran looking for inspiration, check out our top picks for the best reposados on the market. Sip them, mix them, and of course, don’t forget to enjoy them. 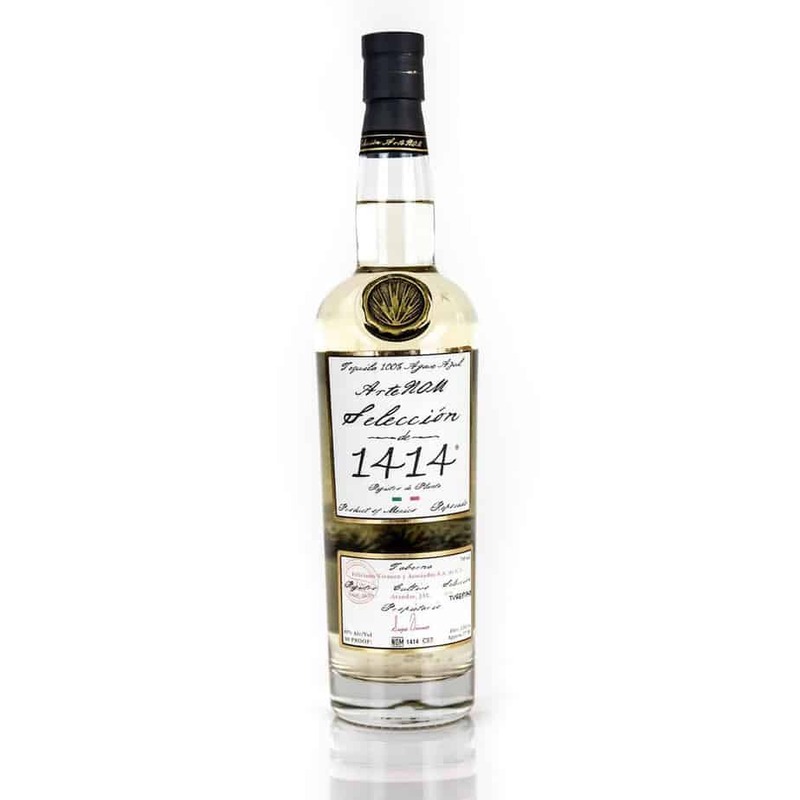 Without a doubt, ArteNOM Selección de 1414 Reposado is the best top-shelf reposado on the market. 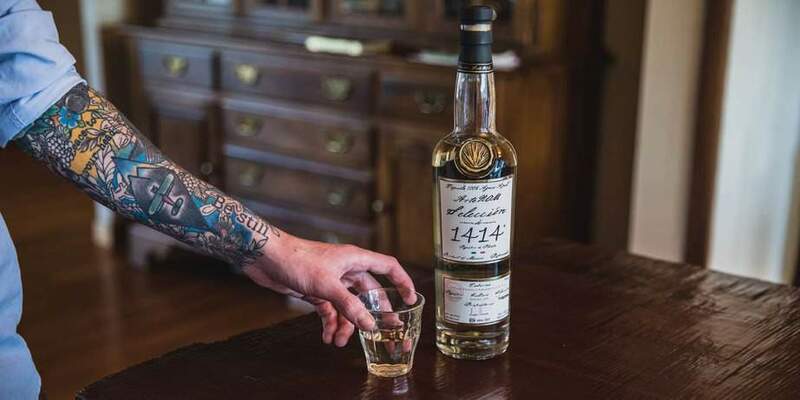 With no additives whatsoever, ArteNOM Selección de 1414 Reposado is rich and well-balanced, made with a blend of tradition and modern innovation. 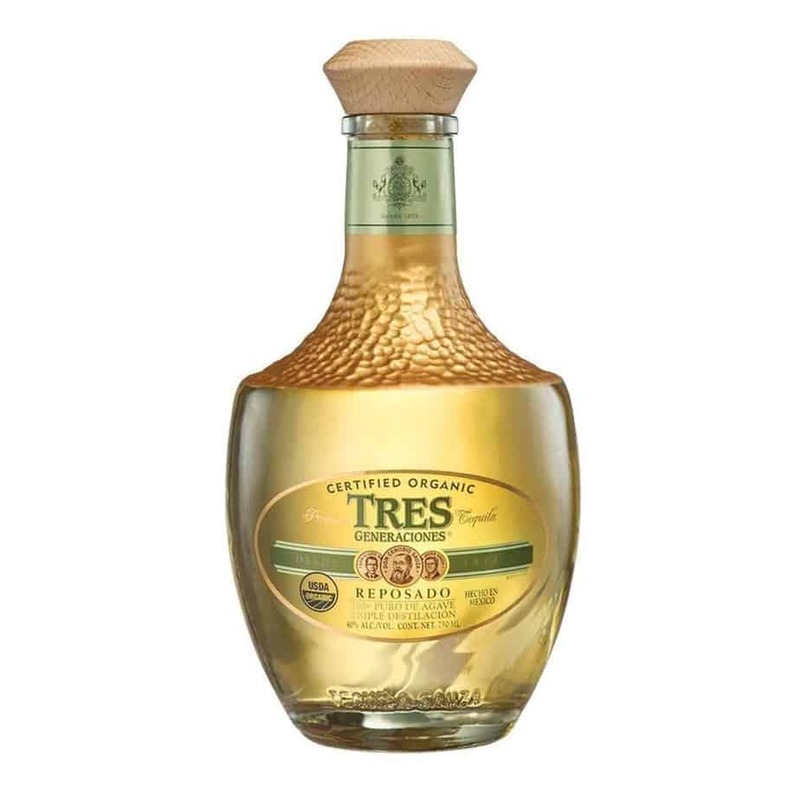 Those looking for a reliable, mid-shelf reposado won’t go wrong with Tres Generaciones Reposado. From a tequila maker tracing its roots to the 1870s, Tres Generaciones Reposado is refined, with the kind of quality that can only come from generations of craftsmen. Don’t let the low-low price tag frighten you. 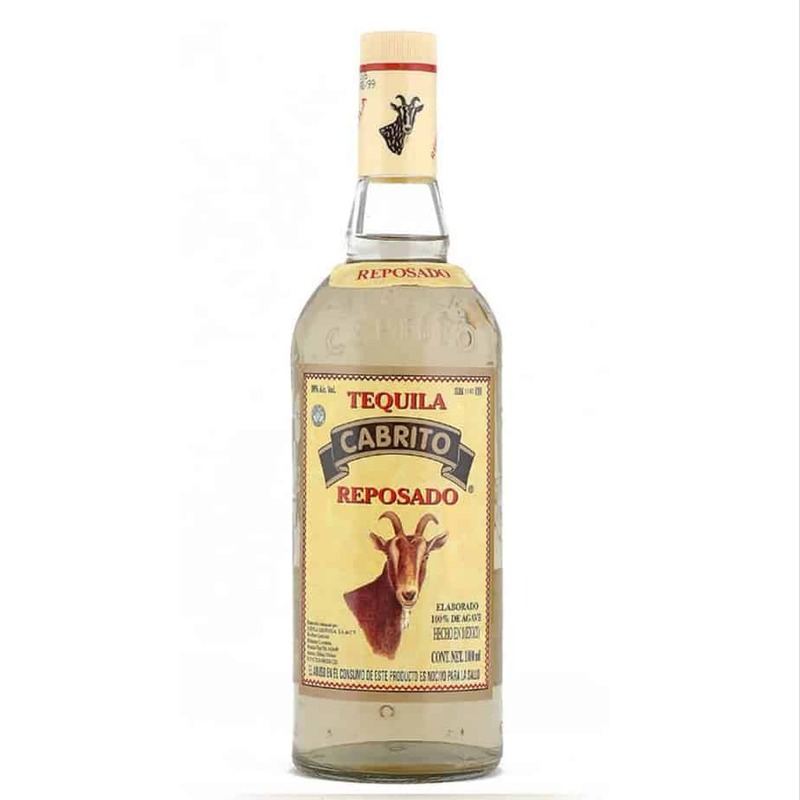 Cabrito Reposado Tequila is an unbelievable value without sacrificing taste. With incredible smoothness, Cabrito Reposado Tequila is perfect to sip or mix in your next cocktail. Like a lot of things in life, people tend to divide their taste in booze into categories: sweet or dry, brown or clear, fermented or distilled. And when it comes to tequila, the basic categories are these: blanco, reposado, or añejo. Reposado tequilas are sometimes thought to be a safe choice for a tequila drinker. Reposado means “rested” — mellowed out, middle-of-the-road. In other words, these tequilas offer mild flavors best suited for cocktails. But reposados are aged up to 12 months in oak barrels, meaning that they also have a lot to offer on their own. Blanco tequilas are young, temperamental, and hard to handle. They’re feisty and alive. A slap instead of a hug. Reposados are a little more mature, well-rounded, and balanced. All of this adds a richness and complexity to the flavor that’s sometimes missing from blancos. Reposado tequilas are a little more expensive than blancos, but nevertheless they’re an excellent middle ground between the 3 main types of tequila now standard in most brands’ line-up. According to Mexican law, all tequila is required to be produced, bottled, and inspected in Mexico. In order to be labeled as tequila, the spirit must contain at least 51% Weber blue agave. High-end tequila is 100% Weber blue agave. Everything else is a mixto, or tequila that is not 100% agave. Mixtos are blended with sugar and water during distillation. Tequila is distilled in either pot or column stills until it reaches around 110 proof. Before bottling, the distillate is cut with water. This creates the bottling strength, which is usually around 80 proof, or 40% alcohol by volume (ABV). Blanco tequilas are a clear spirit, aged or rested no more than 60 days in stainless steel tanks. Blancos give the drinker the rawest agave experience. Somewhat earthy, blancos are tequila in its purest form. Sip them or mix them — your choice. Gold tequilas were widely distributed in the US during the last few decades of the 20th century. Unaged, gold tequilas are usually mixtos, colored and flavored with caramel, oak extract, glycerin, syrup, and other additives. In other words: they’re sugary. 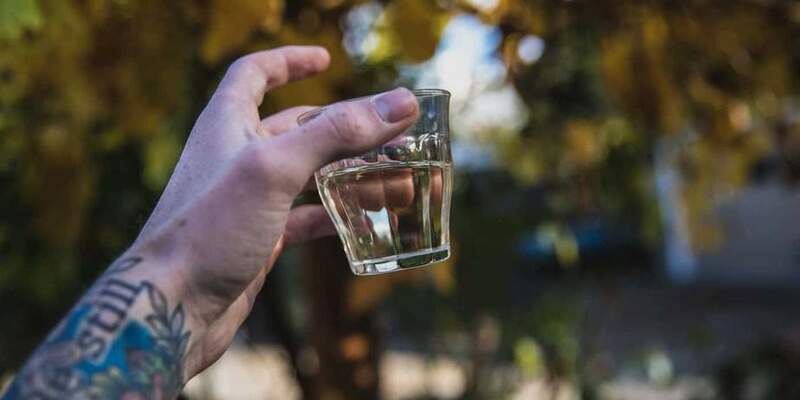 Gold tequilas are the prime culprit behind those nasty tequila hangovers. Reposado, or rested, tequilas are aged in wood casks for up to a year. 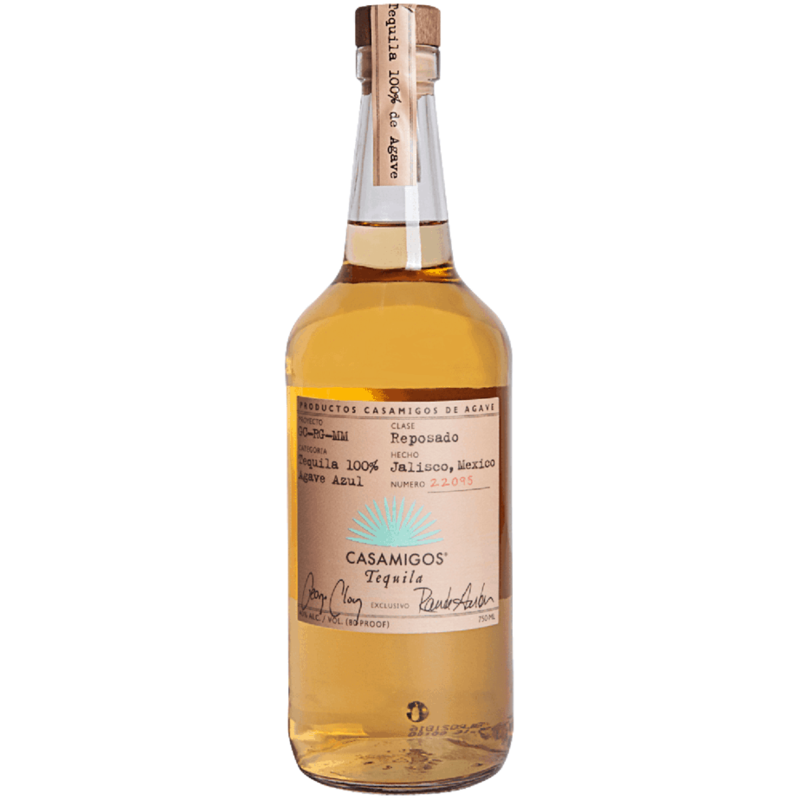 This mellows out the flavors of a pure blanco, giving the tequila a light straw color and a mild, oaky taste. Some distilleries age their tequilas in old bourbon barrels, which adds yet another dimension to the finished product. Añejo, or aged, tequilas are commonly rested for at least a year, but sometimes for as long as 18 months. They’re stored in white, French oak, or ex-bourbon barrels. This gives añejo tequila some taste similarity to high-end brandy or whiskey. Añejos are a dark and very robust spirit, known for smoothness and balancing agave and oak flavors. You might even find notes of butterscotch and caramel. Sip añejos straight or add them to an extra-special cocktail. After spending a whopping 4 years(!) in whiskey barrels, extra-añejo tequilas have a very similar profile to a fine whiskey, and their price point reflects the quality. Save extra-añejo tequilas for slow, leisurely sipping. There are a lot of tequila options out there. 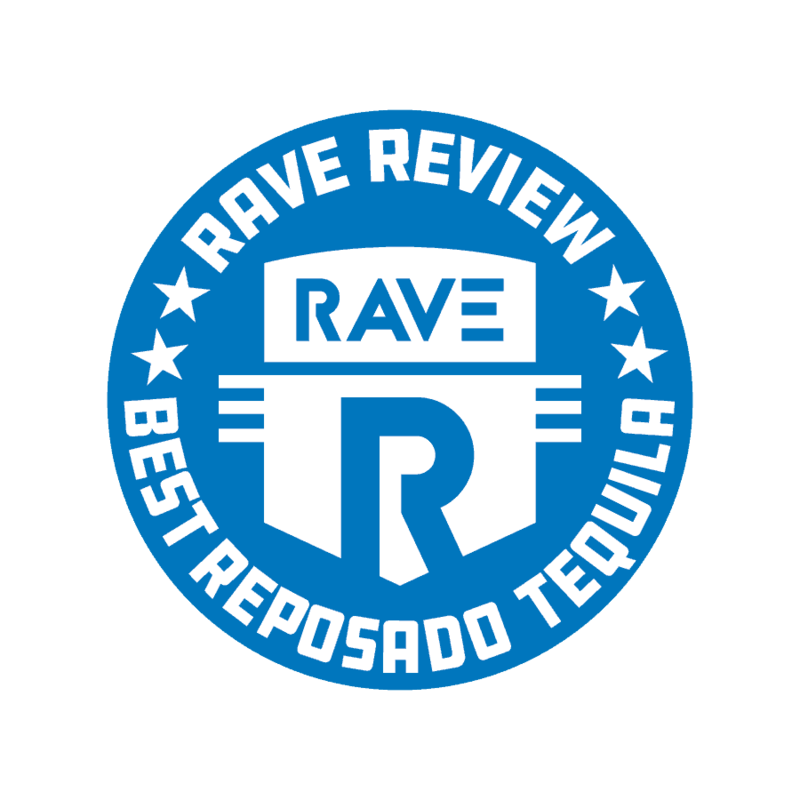 RAVE Reviews has the information you need to pick a tequila that’s right for you. First, let’s start with reading the label. 1) Type (Tipo): Blanco, Gold, Reposado, Añejo, Extra-Añejo, Reserva de Casa (often añejos in limited edition bottlings). 2) Purity: If the label does not say “100% agave” one way or another, the tequila you’re looking at is really a mixto. 3) NOM: Refers to the distiller’s registration number. All tequila labels are required to have a NOM. Warning: The NOM does not indicate quality. 4) CRT: CRT is an indication that the Tequila Regulatory Council (CRT) has certified the product. Although not a guarantee of quality, this serves as proof that you’re holding a legit tequila. 5) Hecho en Mexico: This simply means “Made in Mexico.” Hecho a mano means “handmade” and, though not an official term, usually indicates traditional production processes. 6) DOT: Denomination or origin number. This indicates compliance with Mexican regulations. Not required on all labels. 7) Brand Name: Brand name doesn’t always indicate who makes the product. Many distilleries produce multiple brands. 8) Alcohol Content: How much punch is this tequila packing? Tequilas in Mexico are usually 38 to 40% alcohol by volume (76 to 80 proof). So there you have it. With this information, you’re ready to pick out the right reposado for your tastes. Keep reading and we’ll let you know our picks for the best reposado tequilas on the market. Here at RAVE, we take our ranking methodology very seriously. We started by examining hundreds of reviews from everyday customers and tequila specialists alike. Then we got input from numerous experts in order to come up with this: a list of the 10 very best reposado tequilas on the market. Is it a sipping tequila or does it mix well? With all this in mind, you have the information you need to select the perfect reposado tequila. This spirit spends up to 10 months resting in second-use American white oak barrels. It is very pale in color, almost as pale as a typical blanco. Sip it, and notice the rich and inviting aroma of sweet agave, accentuated by mild brine. 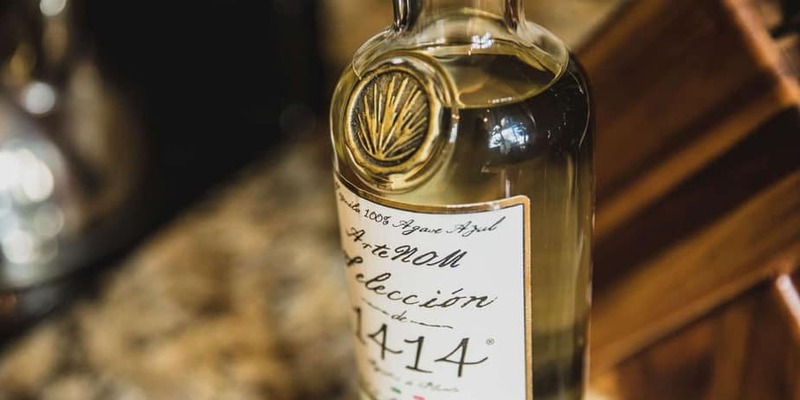 The ArteNOM Selección de 1414 Reposado is more balanced than a blanco, with a sweetness and soft finish that’s not too hot or spicy. There’s zero burn, with a smooth, sugary taste that’s not unlike cream soda. Overall, it’s a mellow flavor, including cinnamon and clove. This tequila is sophisticated and rich. It’s ideal for slow sipping or for mixing, particularly in margaritas. 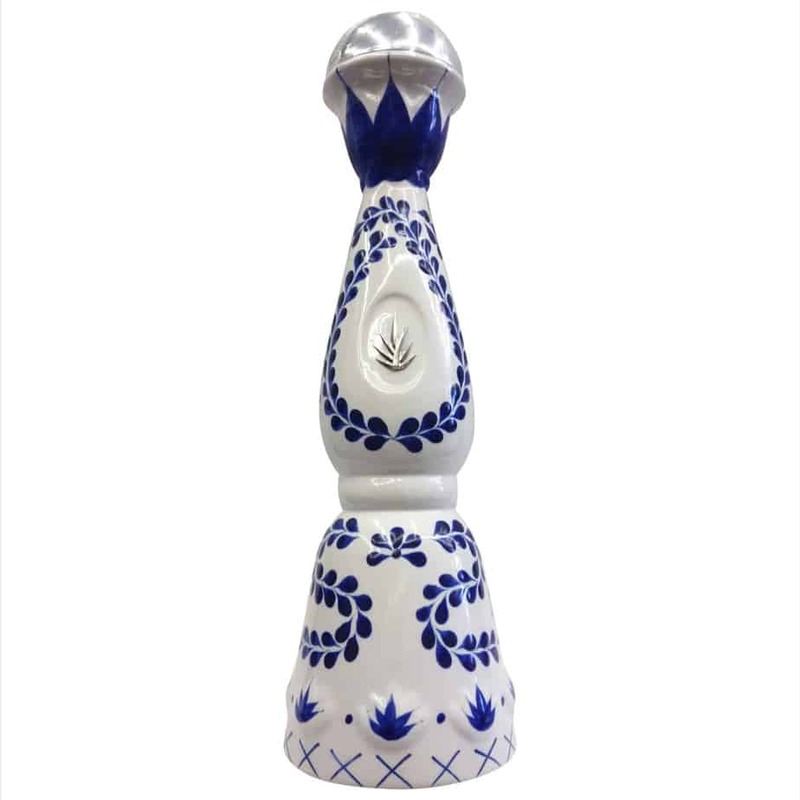 Clase Azul Reposado is made from organic agaves, grown for over 9 years before they’re slow-cooked in traditional ovens. Fermentation is done with a proprietary blend of yeast. And after distillation, the tequila is triple filtered and aged in fine oak barrels. Clase Azul is ultra-premium and award-winning, with distinctly smooth flavors and aromas, as well as an excellent balance over the palate. On the nose, detect roasted tomato, pomelo, dry earth, and a slowly developing note of cedar. 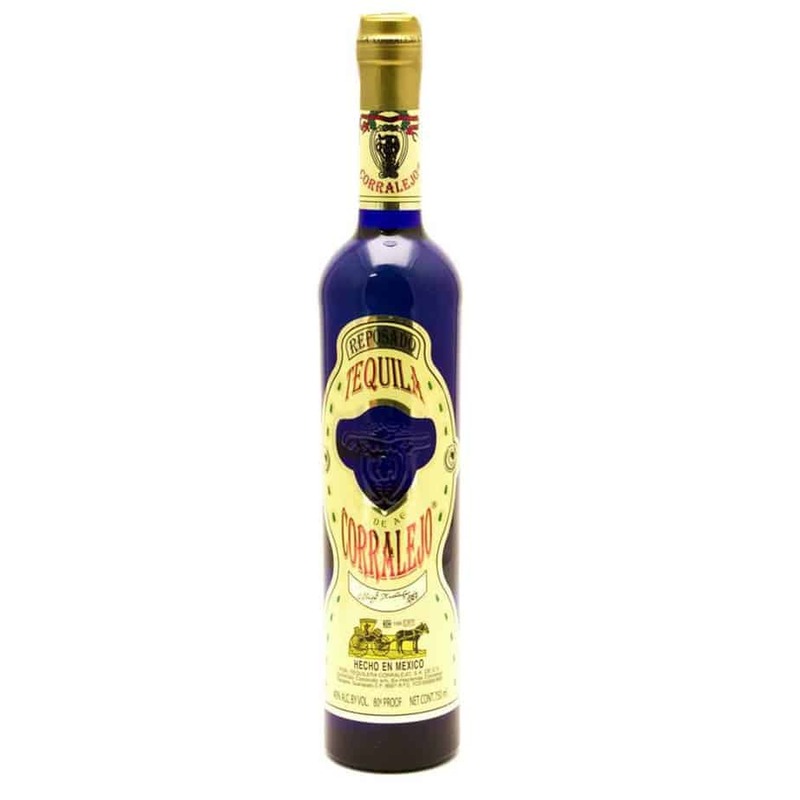 On the palate, Clase Azul offers vanilla and agave flavors, with a hint of tropical fruit sweetness and honey. There are also subtle floral tones like jasmine, apple cider, and cinnamon. You may even detect tobacco and chamomile, anise and clove. At the finish, experience a soft, earthy, oaky flavor, followed with rich creaminess. Superbly crafted, perfectly balanced, and extremely versatile, Tres Generaciones is made from 100% hand-picked, pure blue agave. It is then rested for 3 months exclusively in double-treated American oak barrels. This is a particularly peppery style of reposado that’s both vegetal and spicy. Tres Generaciones Reposado has notes of warming cinnamon and nutmeg. There’s also some smoky charcoal. First impressions are fruity and citrusy. Behind the first taste comes notes of melon, spice, bay leaves, and traces of allspice or ginger. Tres Generaciones Reposado is lighter than many reposados, with a lovely mid-palate caramel. There’s a light finish that fades off to a sweet nectar. Mix into your next margarita or paloma and you’ll be raving about Tres Generaciones Reposado too. This light gold reposado tequila is aged between 8-11 months in oak barrels, previously used to age Scotch whiskey. There are no additional coloring agents, extracts, glycerins, or sugars added to the Chinaco Resposado. We love the distinctly fruity aroma, with notes of cooked pear and pineapple while black pepper tickles the nose. On the palate, Chinaco Reposado is fruity and lightly sweet, with a noticeable cinnamon and spearmint tingle. Chasing the first impression is a vegetal taste, undercut with a satiny texture. At the finish, the Chinaco Reposado is lean and peppery. 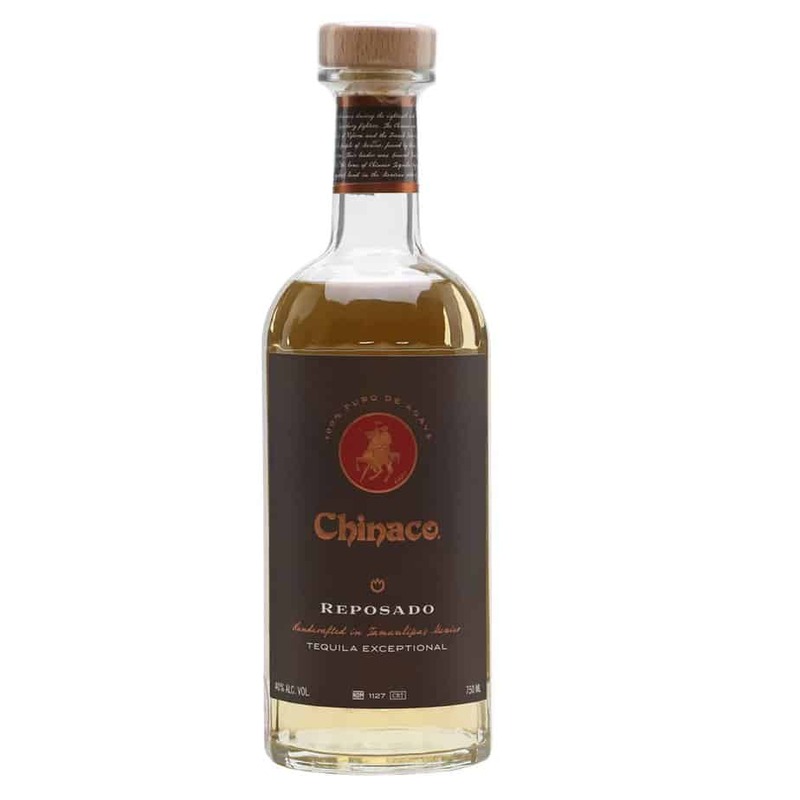 Chinaco Reposado mixes beautifully, but also stands well on its own for sipping or shooting. Many reposados are aged in whiskey or bourbon barrels. But the Codigo 1530 is aged for 6 months in former Napa cabernet barrels. The agaves for this tequila are harvested 7 years after planting before cooking in ovens made of stainless steel. 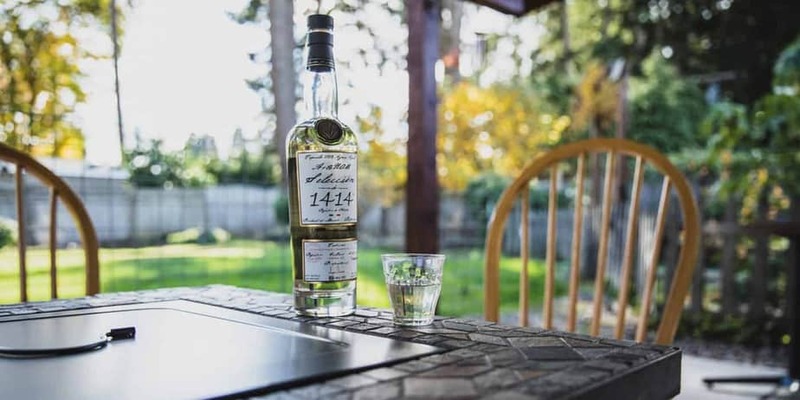 The Codigo 1530 is distilled twice. A mild whiff of tropical fruit hits the nose when first sampling this spirit. On the palate, the Codigo is light and mildly sweet. You’ll find traces of coconut: peppery, crisp, and just a little bit fiery. Codigo 1530 is made from a private recipe. It’s sophisticated with a nice mouthfeel, like you’d expect from taking a deliciously concentrated blanco and aging it for 6 months in wine casks. The maturation adds a richness as well as subtle notes of exotic spice. 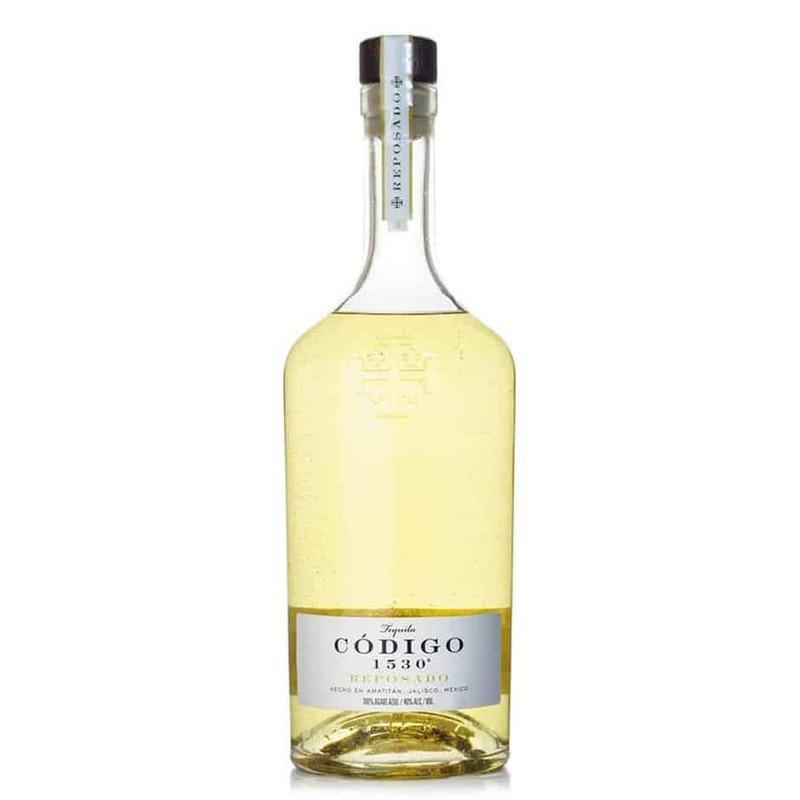 Overall, Codigo 1530 Reposado embraces agave-driven flavors, as well as subtle hints of whiskey. Casamigos loosely translates to “house of friends.” So if you keep plenty Casamigos on hand, you’ll never be at a shortage for company. Yes, this is the tequila brand created by George Clooney and Rande Gerber. But don’t let that scare you off. There’s plenty of tradition in the distillation of Casamigos. First, the agaves are sourced from the Highlands of Jalisco. Then, the reposado is aged for 7 months in reconditioned whiskey barrels before it is bottled at 80 proof. The nose brings smokiness and peanut shell. The aroma is bright and energetic, with plenty of the agave scent that tequila fans will be looking for. There’s also a nice depth to the spice with a touch of tobacco and leather. The finish brings some pleasant peppery and bitter notes, as the tequila comes to a sweet but satisfying close. Overall, this versatile tequila is smooth and very flavorful. It’s even good on the rocks. Cabrito is the kind of tequila you can sip without feeling the need for a beer back. Tequila Centinela, the maker of Cabrito, has been in business since 1904 as a family-owned company. Upon initial taste, you’ll notice vanilla — rich vanilla, like a crème brulee. The body is rich with the barrel sweetness, and the electric kick of spice. The buttery oakiness is a little like a mild scotch, with the faint scent of agave. And the finish is well-balanced, with agave, vanilla, and a touch of dark chocolate bitterness coming from the oak. This is a really pleasant tequila to sip as a nice dessert substitute. It’s not overly complex, but still tasty. Don’t let the low price point turn you off of this excellent tequila. Fortaleza practices classic production methods that date back over a century. Their agave is hard-harvested before being roasted in brick ovens for 3 days. The agave is then crushed with a tahona, or large stone wheel, pulled by an electric tractor. The reposado is rested in American oak barrels for 7 months in used whiskey barrels. The aroma lures you into the Fortaleza with notes of roasted pears, vanilla, toast, and citrus. There’s also cinnamon, oak char, bananas, and a warm creaminess. On the palate, you may even notice clotted cream, pineapple, sage, and black pepper. 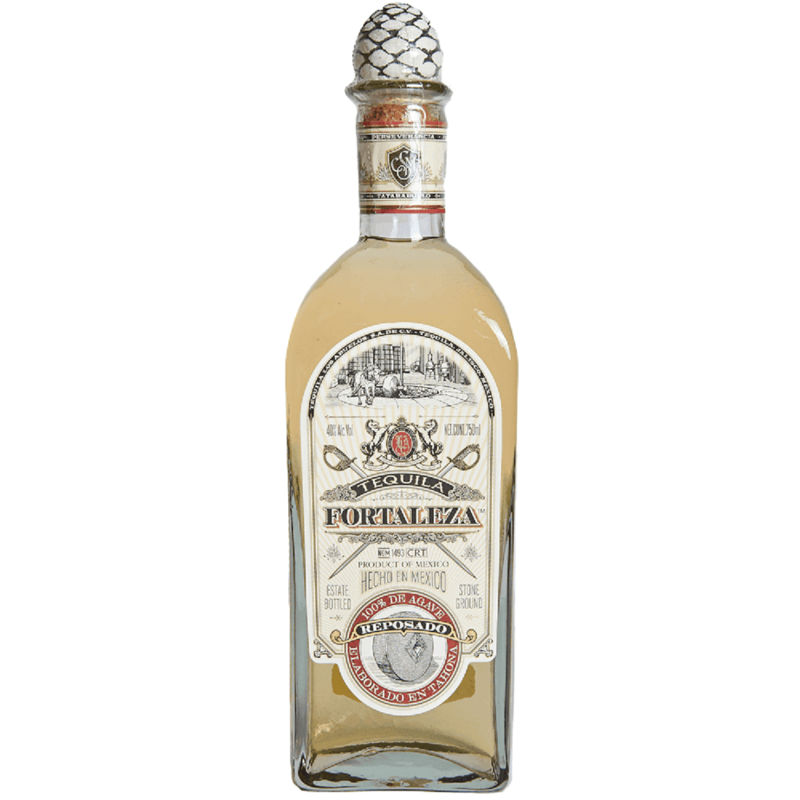 Overall, Fortaleza is medium-bodied, fresh and lush with tons of agave sweetness. Take your time with the finish. It is long and rich, delicately spicy, with a pleasant oily texture. With its own distinct character, this reposado is not like any other tequila. Tequila Chamucos began as a side project between friends. 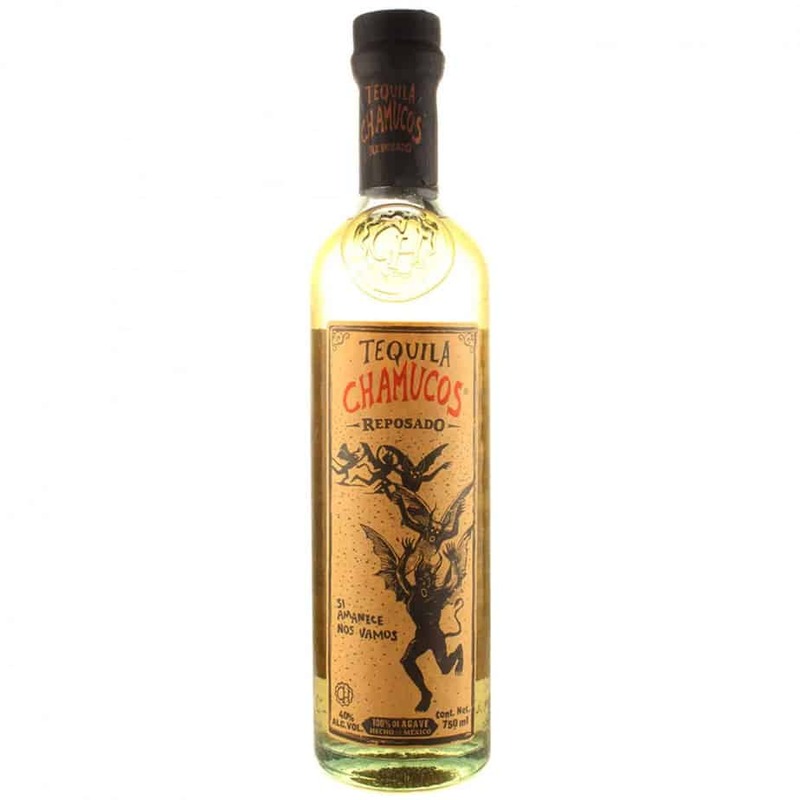 But now, Chamucos is a fully formed and well-respected tequila brand. The agave is harvested at between 8-10 years and roasted in an autoclave, bound for stainless-steel column-distillation. The tequila is aged 6-7 months in ex-bourbon barrels. Before sampling Chamucos, look for a soft golden hue. On the nose, some say Chamucos has the unusual aroma of freshly-laid pavement alongside stewed agave notes. There’s a jalapeño zing on the aroma that took us by surprise. On the palate, you’ll taste golden apple and pear as well as sweet floral notes, reminiscent of Earl Grey Tea. Other layers include vanilla, spearmint, and cinnamon. And Chamucos finishes hot, peppery and spicy. However, it’s all tempered by the complexity of the other flavors and a touch of charcoal smoke. Known for innovative techniques dating back to when the Corralejo distillery opened in 1775, this reposado is aged 4 months in 3 different types of casks: French, American, and white oak. It all imparts a variety of characteristics to this well-matured spirit. Corralejo slow roasts their agave for 27 hours in a traditional clay oven in order to bring out the most flavor. It’s said each sip of Corralejo brings a new experience. At times, the spirit evokes smoke from charred American oak. But then the cinnamon, clove, nutmeg, and black pepper kick in. Surpisingly for a tequila, you might even find the flavor of mushrooms before it all gives way to dark chocolate and vanilla. Overall highly nuanced, this tequila is meant to be enjoyed neat. You might miss everything it has to offer by mixing it into a margarita. What is the difference between reposado and añejo? Both spirits are tequila, made from agave. But reposados and añejos are very different — different in the fermentation process, color, and even flavor. Reposado means “rested” and añejo means “vintage” or “aged.” So it makes sense that añejos are aged longer than reposados after the distillation process. And this aging process does add depth and complexity to flavors. Another difference is price. It stands to logic that reposados, with less time between distillation and consumption, are a bit less expensive than añejos. But the richness of an añejo, when sipped properly, is usually worth the extra expense. Here’s your tequila cheat sheet. Añejo tequila is aged for a minimum of one year but not more than 3 years, while reposado is aged for a minimum of 2 months but not more than a year. Añejo is kept in special small barrels. Reposados are kept in all types of barrels. As añejo is aged, more complex flavors are imparted to the tequila. Reposados typically retain a mellow oak flavor. Reposados are a light straw-yellow color, especially when compared to the dark amber or caramel color of añejo tequila. What is the best sipping tequila? Maybe mixed drinks aren’t your thing. Perhaps you prefer to sip your tequila slowly, or pair it with food. That’s okay — reposado tequila is still a good option for you. Here are some sipping reposados we can’t stop raving about. Experience delightful notes of cream soda, caramel, and spice, alongside a delectably sweet, lingering finish. Taste white peppercorn, nutmeg, vanilla, and toasted fruits in this bold and flavorful tequila. With touches of raw agave, Pueblo Viejo is big, bright, smooth, and complex. The tequila features notes of cinnamon, baking spices, vanilla oak sweetness, flourishes of white pepper heat, and a dry finish. Exquisitely smooth, Muchote Tequila Reposado has notes of vanilla on the palate and nose, with an abundance of salted caramel and creamed corn silkiness. This reposado is deep and complex, with a juicy sweetness as well as notes of banana, mango, apricots, and peaches. Peppery heat mixes raw cacao, honey, and wet stone on the finish. This reposado isn’t aged as long as many, so it retains some of the flavors of a blanco without sacrificing a silky texture and rich, creamy finish. There are touches of cacao and Mexican hot chocolate, as well as white pepper. What is the best type of tequila for a margarita? The margarita is perhaps the most well-known tequila cocktail. Here are some tips for making your next margarita one to rave about. Which tequila should you use to make margaritas? Expert bartenders suggest using blanco, joven, or reposado tequila in your next margarita. Blancos give your margarita a true agave flavor. And reposado is for those who want a smoother taste. Añejo and extra-añejo are too refined to mix with citrus. We feel they should be appreciated on their own. Should you add other liquors to your margarita? Triple sec, Cointreau, and Grand Marnier can be used to add a sophisticated orange sweetener to margaritas. They also add a smooth balance to the lime. For more a natural agave flavor, simply use an agave syrup. A natural sweetener, the syrup heightens the agave flavor, while adding complexity that other sweeteners diminish. Some mixologists say salt opens up the taste buds and the palate, aiding in the tasting experience. Others say salt neutralizes the sweetness of the cocktail. We at RAVE say salt accompanies the agave and lime flavors nicely, while enhancing the overall margarita experience. When salting a margarita glass, first swipe a lime around the edge of the glass. That way the salt sticks. Miguel Margarita Glass: Every great cocktail needs perfect glassware. Elegantly designed, the Miguel Margarita Glass from Crate & Barrel won’t break the bank at only $10. Book: Tequila! : Distilling the Spirit of Mexico: Explore the cultural significance and rich history of tequila with this engrossing book from Standford University Press. Tequila Coasters: Cap off your next cocktail party with these amusing and pithy tequila-themed coasters. Bloody Maria Spice Blend: If you like your mixed drinks spicy, try this spice blend made from green chilies, cilantro, and chipotle. Shot Glasses: How cool are these crystal-skull shot glasses? Perfect to add some atmosphere to your next party.